Thinking about taking a Caribbean vacation in the coming months? If so, then you’re in for a real treat. 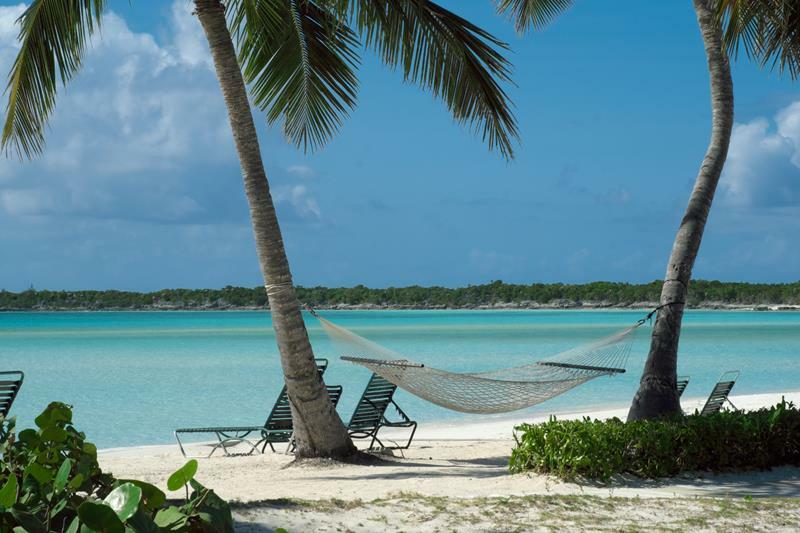 No matter where you go in Caribbean, you’re sure to have an amazing time, and sure to get a feel for the warm weather, refreshing surf and vibrant culture that makes the Caribbean simply irresistible. 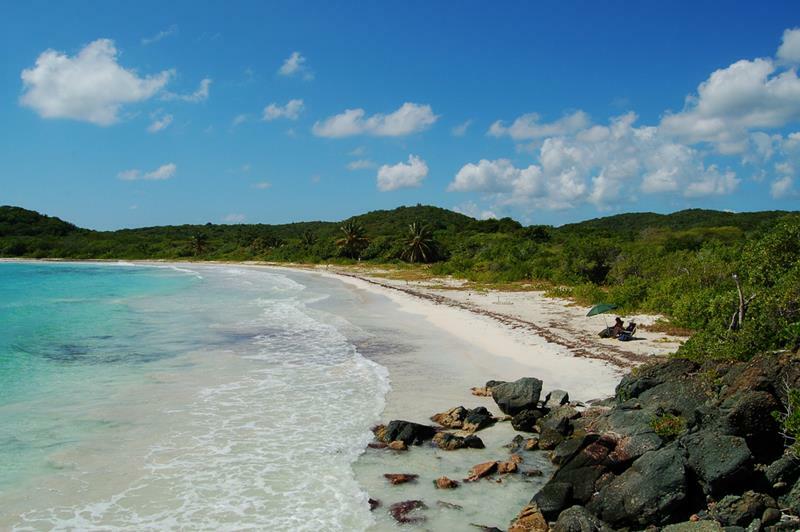 But, when you’re planning your Caribbean vacation, you should be on the look out for the roads less traveled. Once you get past the big destinations, there are many other smaller places that you might well wish to visit. 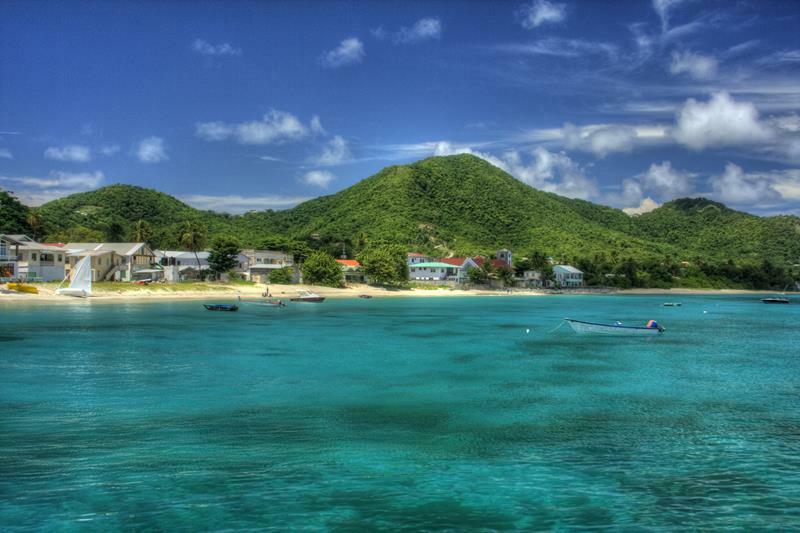 Below, we’re going to take a look at 10 lesser-known Caribbean islands that you need to visit. From one that offers French flair in the Caribbean setting, to one that will allow you to see a certain barnyard animal in the most unlikely of settings, it’s all here. 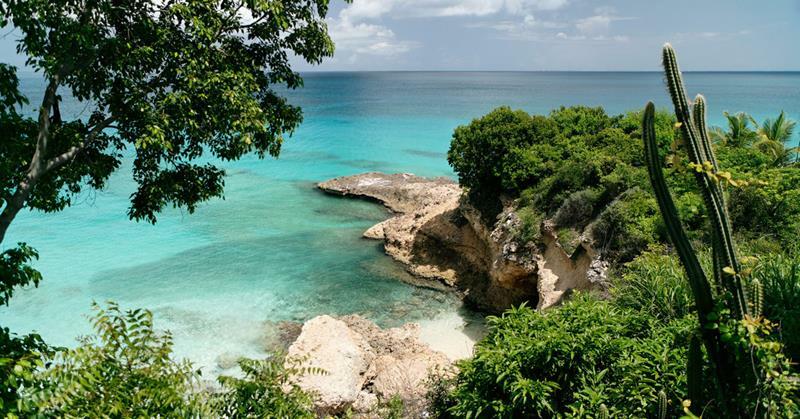 Simply put, if you’re looking to have a memorable Caribbean vacation, then you’ve got to check at least one of these 10 destinations out! 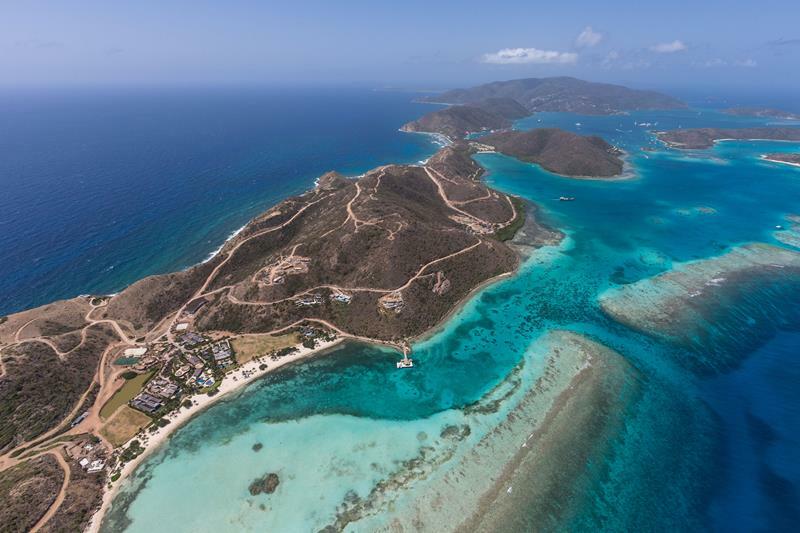 Those who are looking to get a taste for what the Caribbean islands might be like minus the pervasive resorts and developments should be this smaller island on their list. 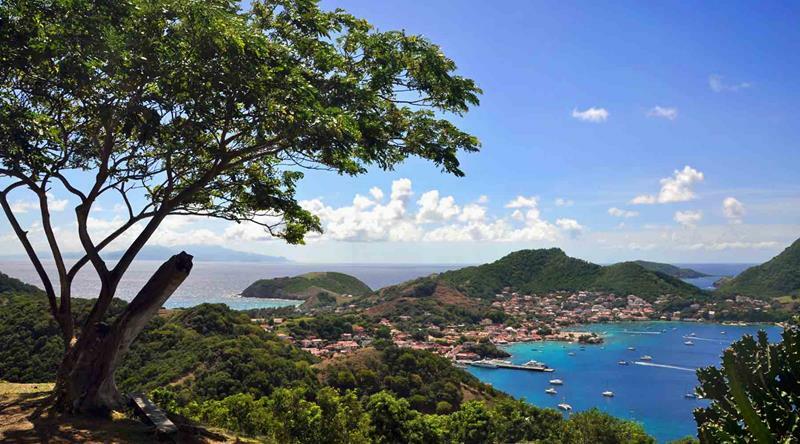 Offering a touch of French culture in Caribbean environs, there’s much to love about this small collection of islands. 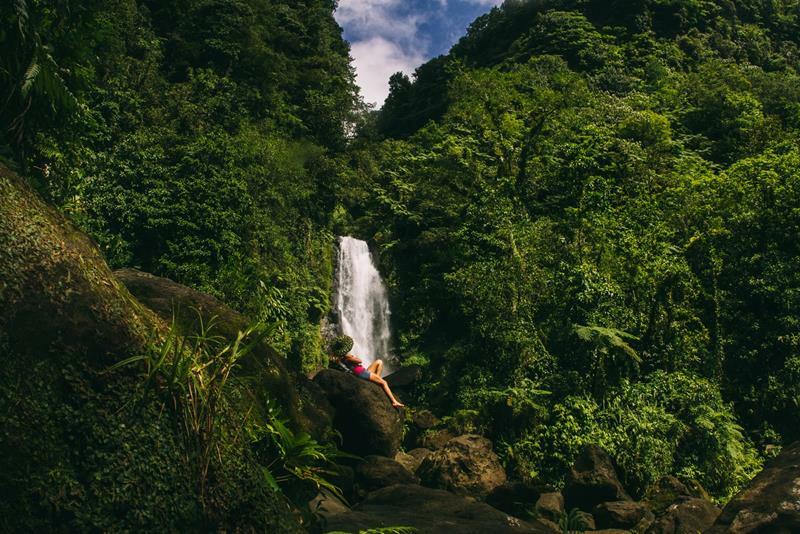 Home to only a population of 2,000, this is an island you’ll want to visit if you’re looking for peace and quiet that will yield way to unimaginable heights of relaxation. Long known to the well-to-do set, this small island has been seeing an uptick in traffic from ordinary travelers. Why not get ahead of the curve, while you still can? This wonderful island, which is just north of St. Martin, is the perfect compromise between unspoiled lands and contemporary development. 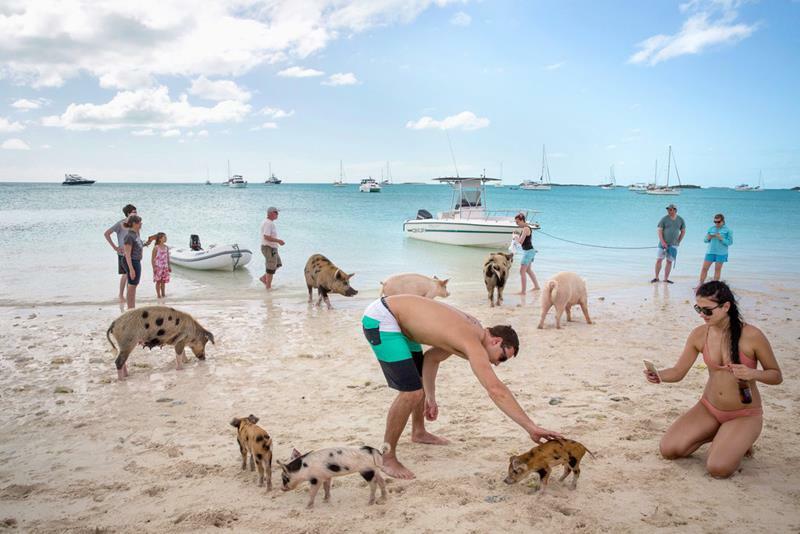 Want to see something that people won’t believe once you get home – until they see the pictures, that is… Then a visit to Pig Island, which is literally home to swimming pigs, is where you’ll want to go! 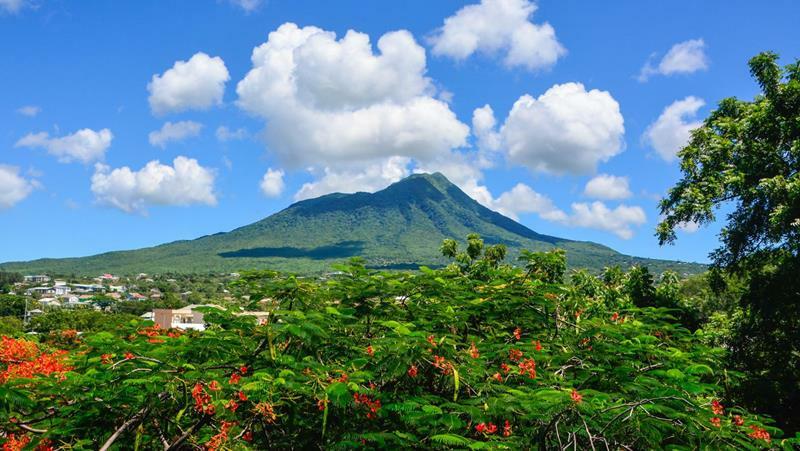 Home to a tremendous wildlife reserve, this is the Caribbean island you’ll want to visit if you want face time with exotic tropical creatures. 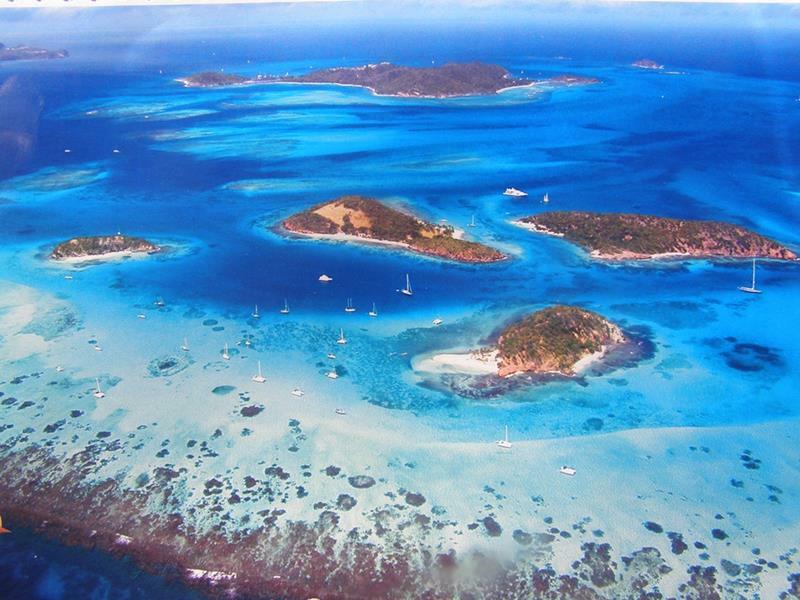 Part of the Grenadines, the two things that will strike you about this tiny island are the beautiful coral reefs that line its shores and the numerous rum shops that can help you to get in the island ‘spirit’. These uninhabited islands comprise their own Marine Park. If you visit, you might recognize them, as they were used as filming locations for the popular Pirates of Caribbean movies. 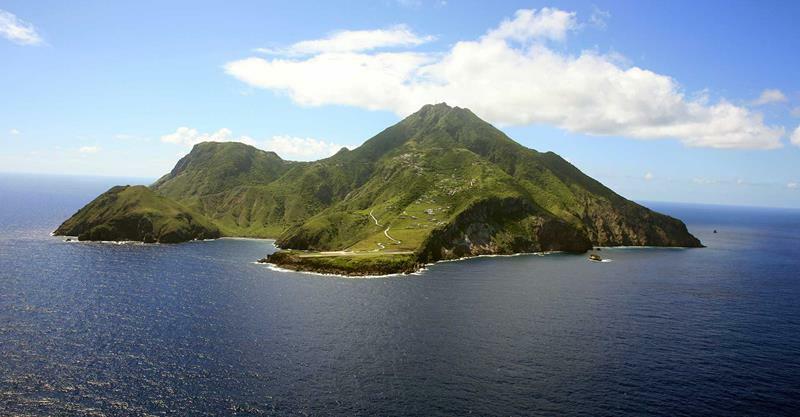 You can think of this island as St. Kitts minus all of the tourist traps and development. Need we say more?